AK Master Mount Steel Side Rail - $80! Yes, it is. Scott at RS Regulate makes a very high quality optic mount for AKs and I highly recommend his mounts. Just purchased another one of these. Used the coupon for the free S/H. Great product. LikeI told you before, sure wish these were available 10 years ago. Thanks for your business! Order ships today. Last edited by bda; 05-26-2017 at 05:00 PM. 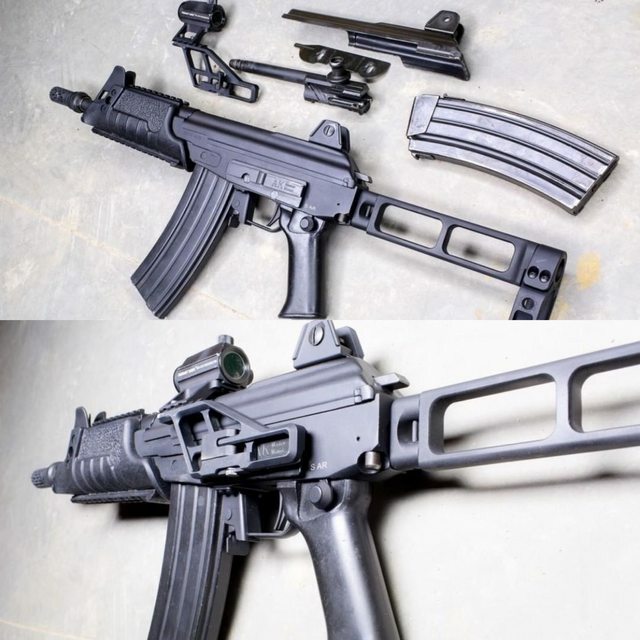 Yes, the AK Master Mount Side Rail fits Galil AKs. Would this work on a Saiga receiver? You's guys have more in stock?